In a post today on their blog, the Skype team reminded us that it made a promise back in July of last year, to make Skype for Android a better experience. Today, only 7 months later, Skype says it is finally delivering on that promise in the form of making its application less taxing on your device’s battery. Skype’s eventual plan is for you to be able to leave Skype on all day in the background without ruining your battery. 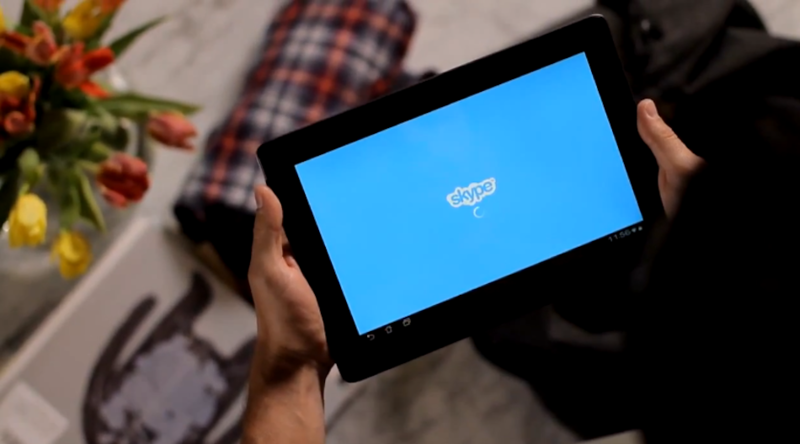 The team says that it has had to transform the way that Skype works fundamentally, and while the process isn’t quite done yet, Android users can get benefits out of it today. Although, it will come with a cost. Starting in Skype 4.7, instant notifications in group messages will be turned off. This will be fixed in a future update, but to stop the battery drain on this application, they had to take it out temporarily. It can be turned on manually, but that defeats the purpose of the battery savings they have worked towards. The update is live for us in the Play Store now, but if you don’t see it immediately, keep checking back over the course of today and tomorrow.